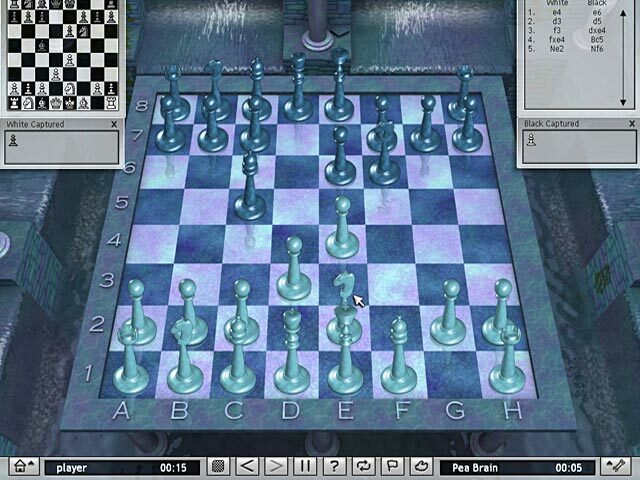 Enjoy the classic game of Chess on your computer! 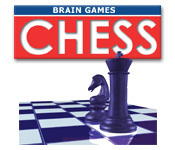 Play one of the most complex games of history in the comfort of your own home. Engage the computer in an epic battle, or take on your friends and family. 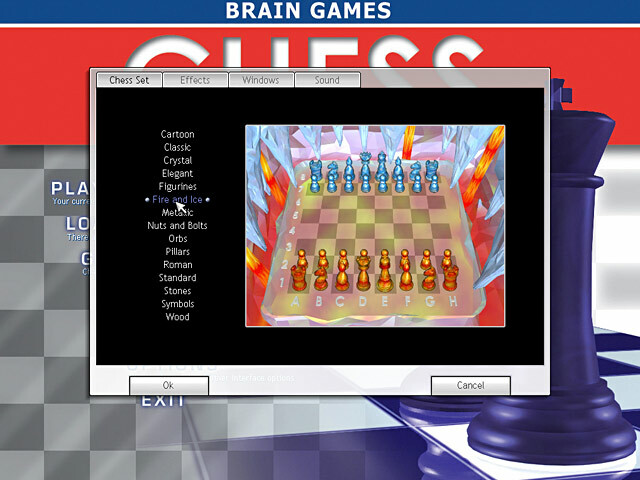 Work on techniques and strategies and improve your Chess abilities in Brain Games: Chess.